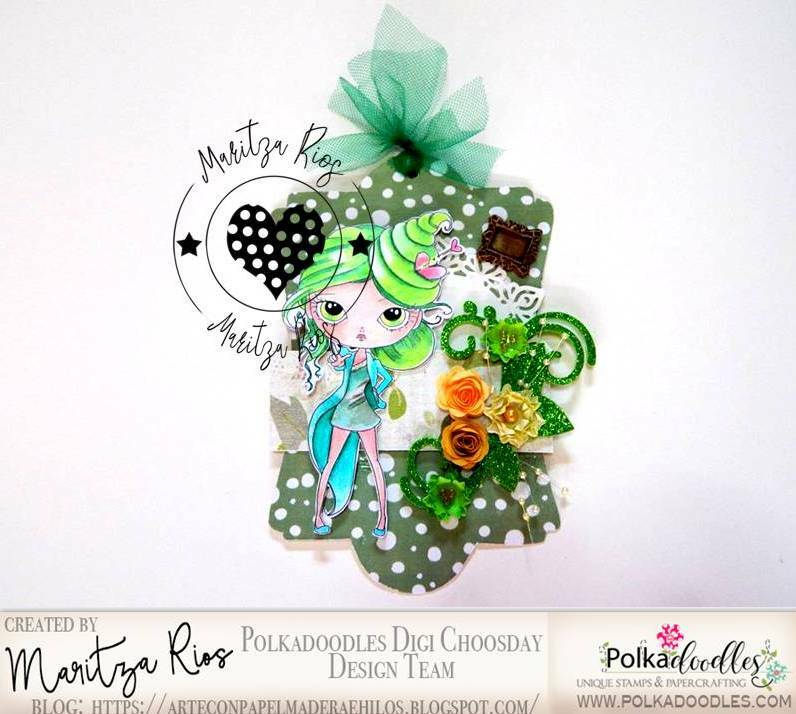 Katrina ~ All about the green with Ruby today! 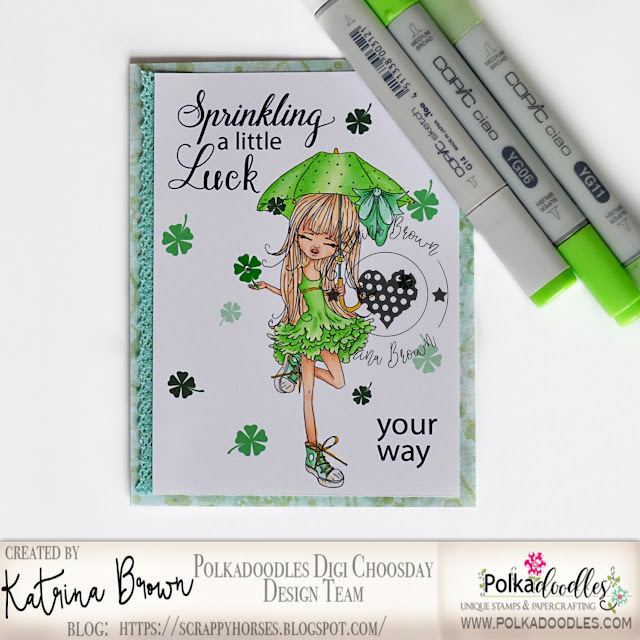 I did a little modification on Ruby Raindrop Umbrella and a sentiment from Helga Hippo Sentiments to create this chic St Patrick's Day card! Even the shamrocks (5 leaf for extra luck! hee hee) are made by adding a stem to the flowers from Work & Play 12. 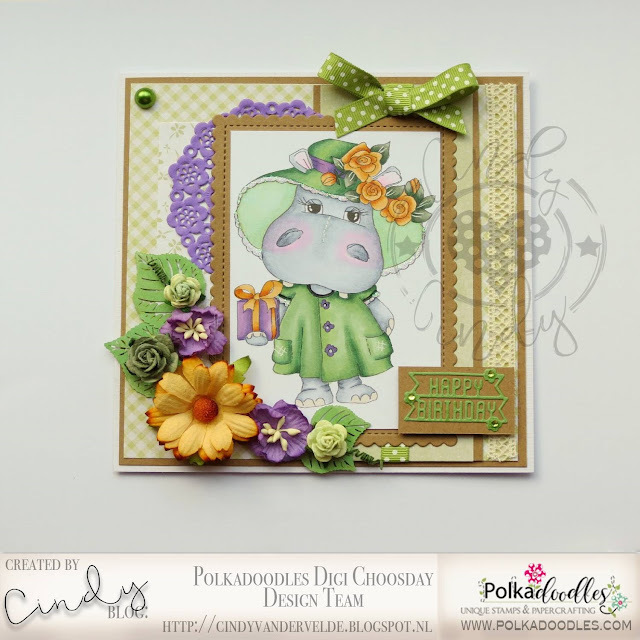 Cindy - A lot of green on this card.... I have used Helga Hippo for you. 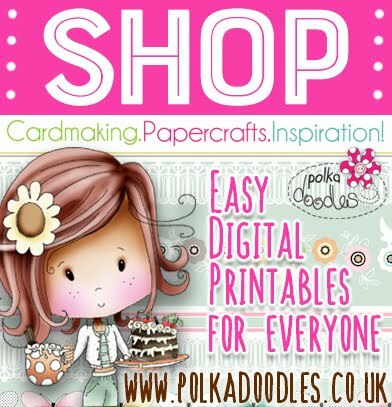 The papers I have used are from the Work and Play bundle Paper heaven 2. I have colored this adorable digi with copics. Rose Hello friends .. it's all about Green's this week . 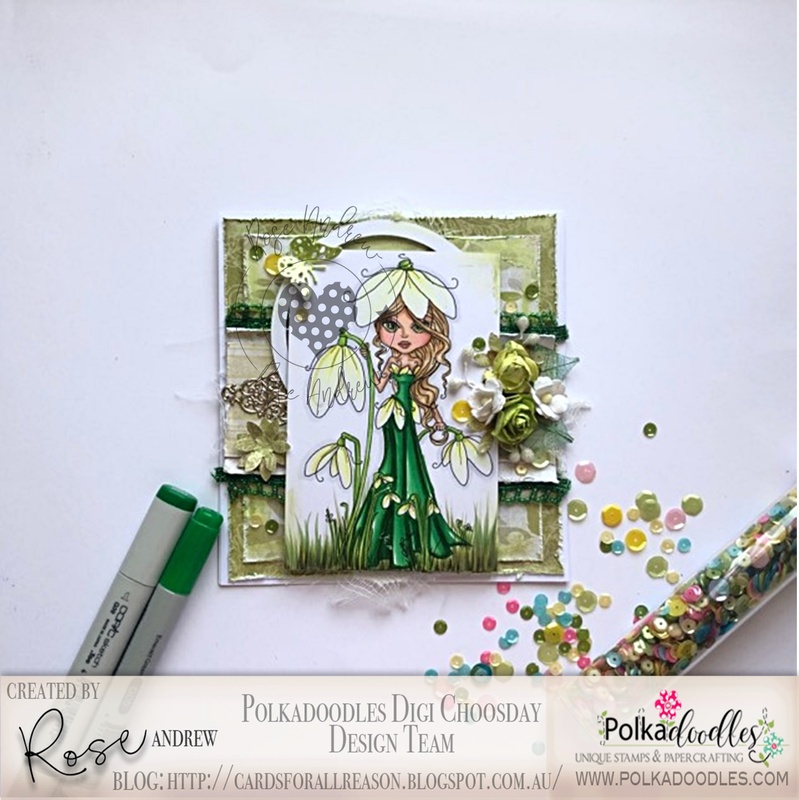 This week I am using Snowdrop, The Darling Buds together with Eden Collection - Paper Heaven 3 . I have colored the image with copic makers. Claim HERE quoting DCW191007 to claim your prize of 3 digi images from the digi store! Jane S - To celebrate pancake day I have used the stunning Ruby Birthday Cake and replaced the cake with a pile of pancakes cut away from Miss Sugarpops-Pancake Heaven. 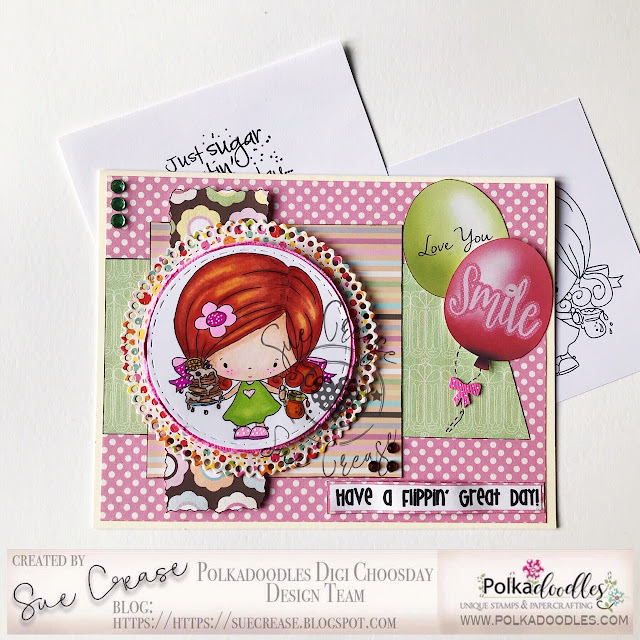 The sentiment is from Pancake Sentiments and the gorgeous paper can be found in the Just Smile Paper Pack. Maria For this project I used Pancake heaven. 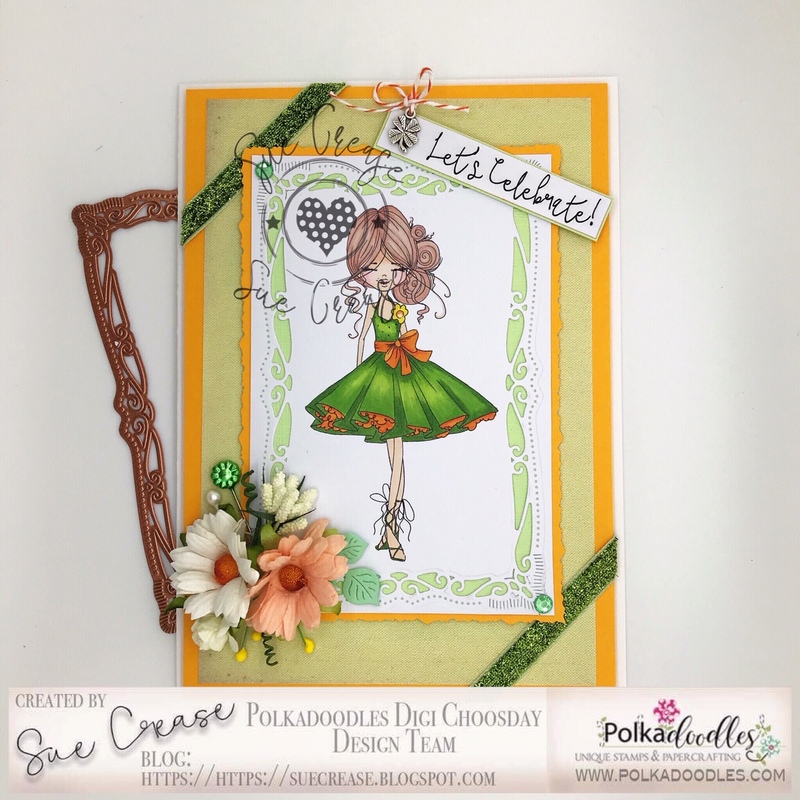 The card collection I used to create the card is part of the Winnie Celebrations 2 Kit. For the sentiment I used a set of Winnie Celebrations 3 digital tones. 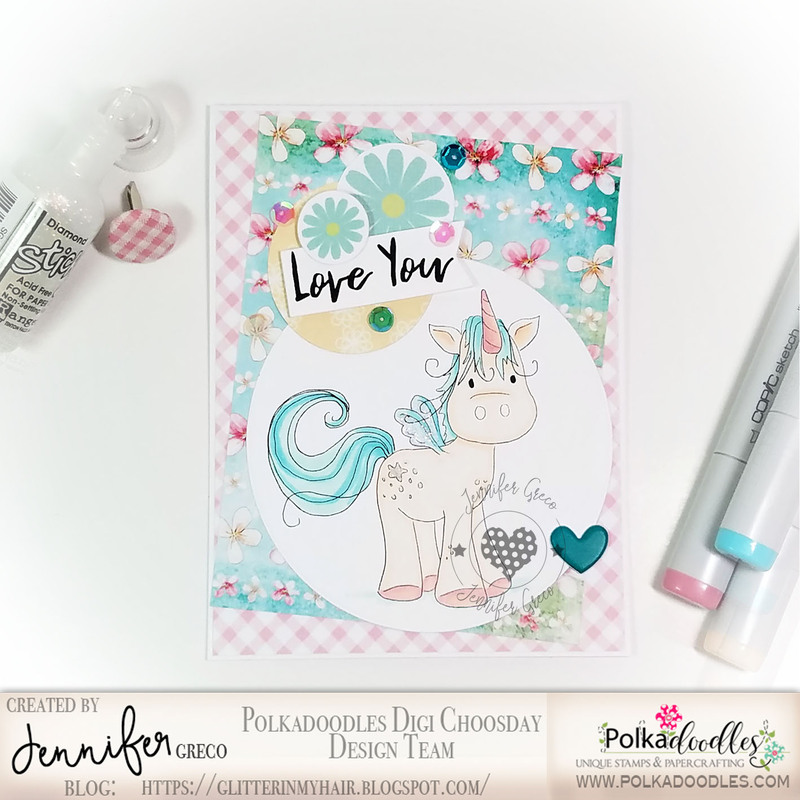 Jennifer - For my project today I've used Giggle from Lil Miss Sugarpops 2. I've die cut her using the gorgeous Fanciful Circles nested die set. All of my papers are from the Work & Play 10: Paper Heaven 6 collection. My fun pancake sentiment is from Lil Miss Sugarpops Pancake Sentiments collection. 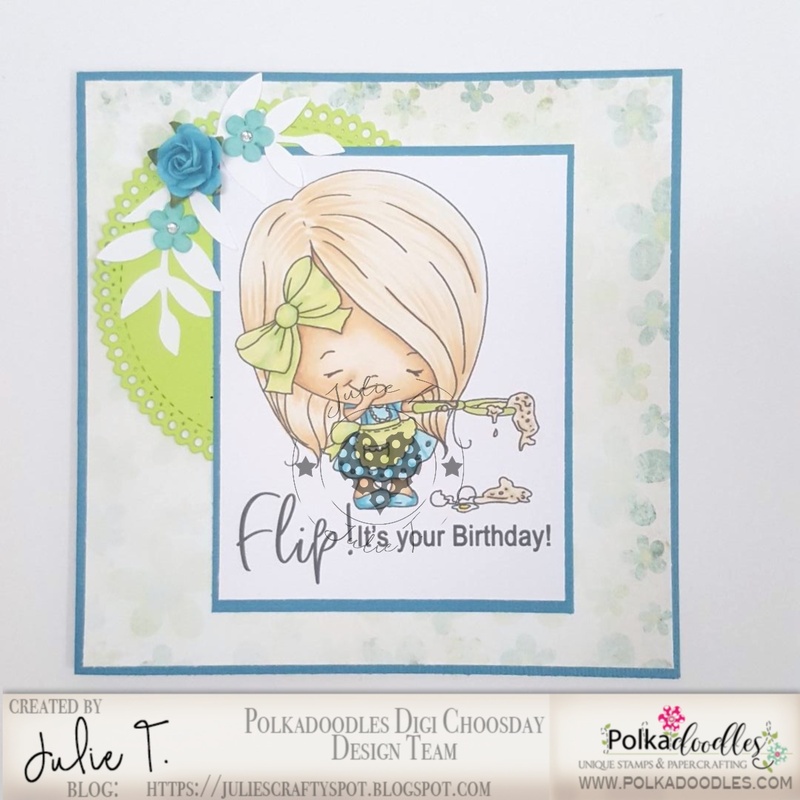 ŽeljkaFor this week challenge I used Pancake Oopsy - Miss Sugarpops image and colored with my pencils ,and for the background I used oxide inks.The sentiment comes with the image and the backing paper is from Little Monsters digital paper . 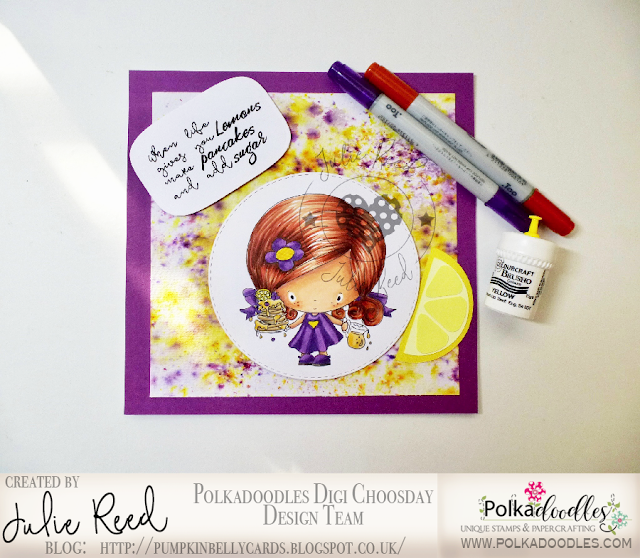 Julie Reed - I love my pancakes with lashings of lemon and sugar, and so does this little cutie Lil Miss Sugarpops Pancake Heaven. I have made the background with Brushos - My first play and the image is coloured with Copics. 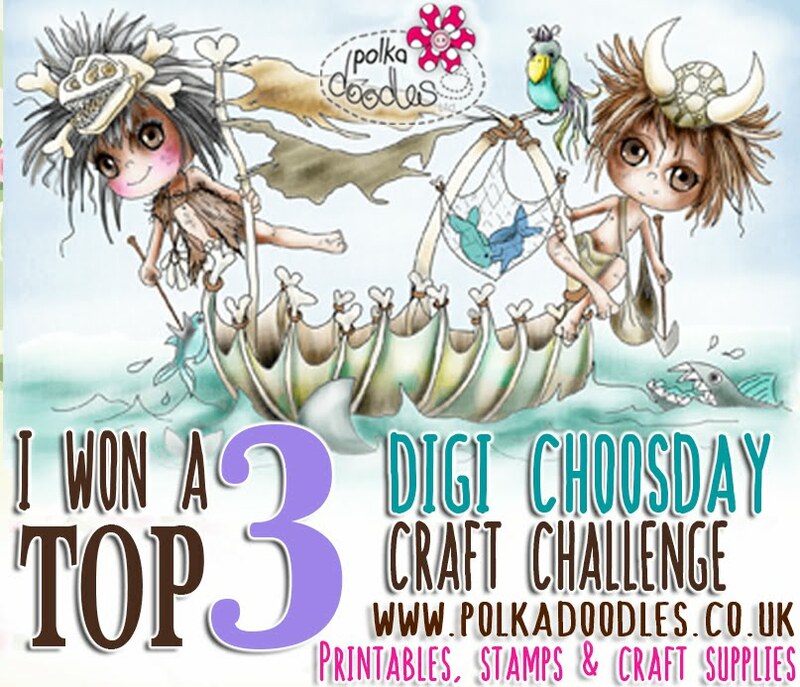 Claim HERE quoting DCW191006to claim your prize of 3 digi images from the digi store! 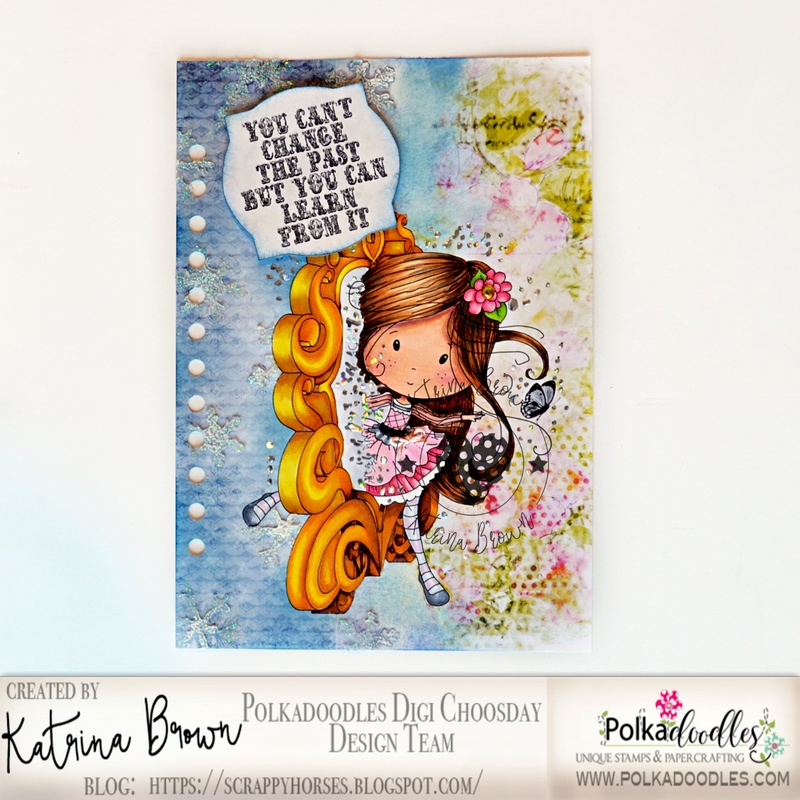 Katrina ~ Jumping out of the past winter and into the new spring! 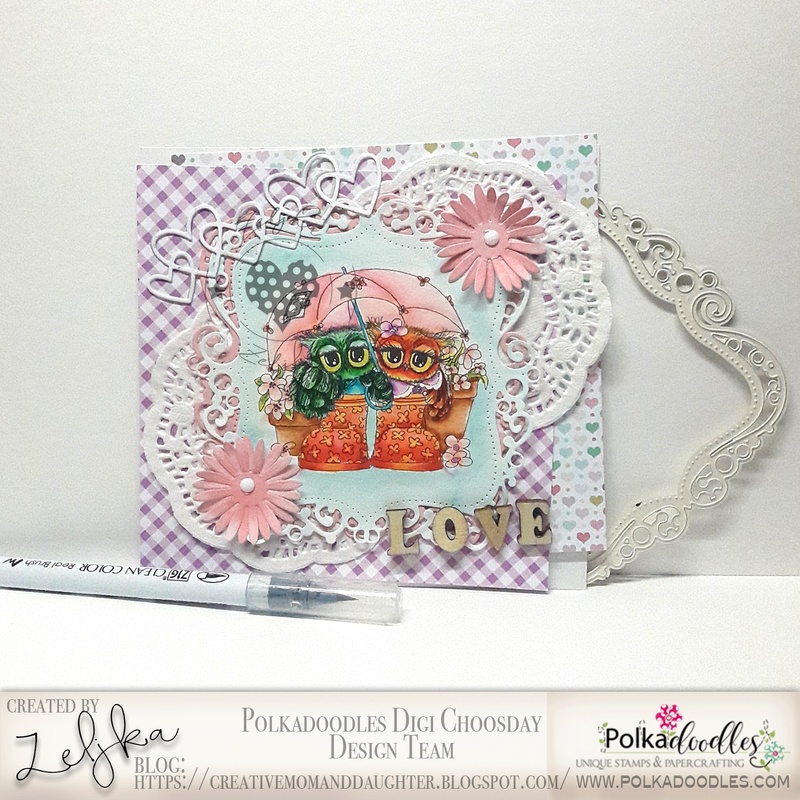 I chose to use the wonderful image from Winnie in Wonderland, Through the Looking Glass to create this journal page! 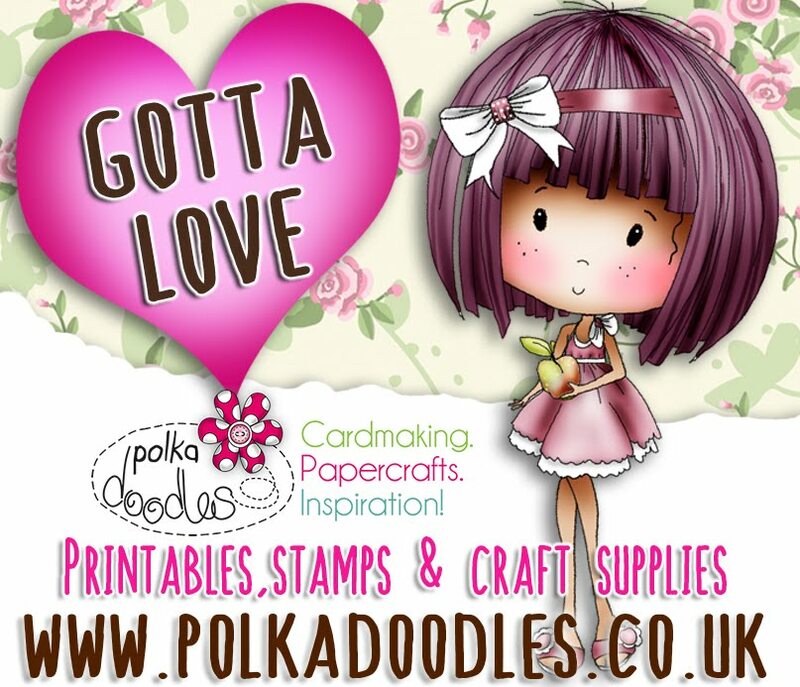 Lots more info on my blog! SUE Today I've been thinking about SPRING and all the fun/delicious things that are coming our way. One of my favourite's is Pancake Day. So here is a card using the adorable pancake-heaven-miss-sugarpops much more information on my blog. Jane P - The first sign of Spring here in Pennsylvania are a little chorus of frogs called "peepers" and what better way to celebrate Jumping forward to Spring than to use the Toad-ally Cute Little Dude. Just the image and paper....or the big kahuna download. 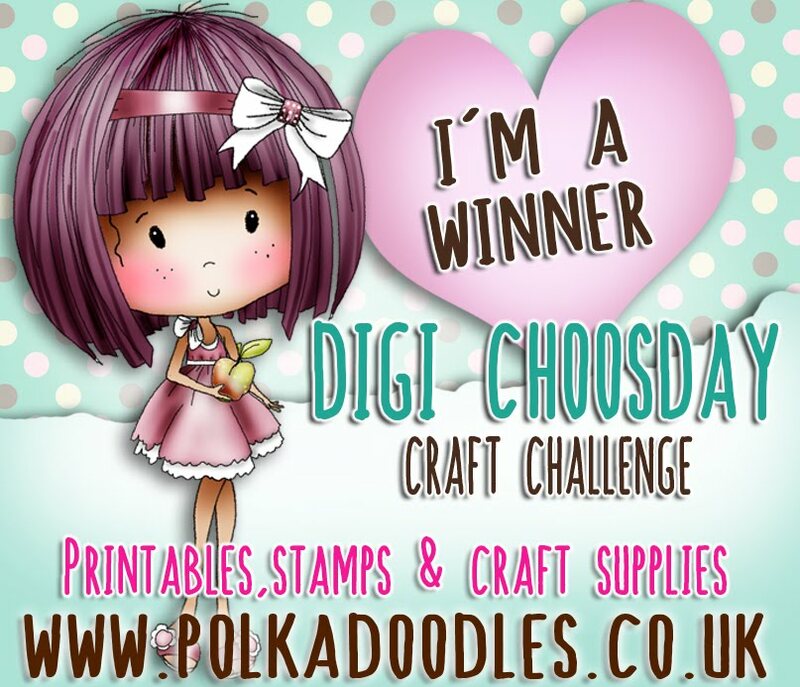 Claim HERE quoting DCW191005to claim your prize of 3 digi images from the digi store! Look forward to seeing you there!Mister Linky's Magical Widgets -- Thumb-Linky widget will appear right here! Maria: For this challenge I used Wedding Car .The card collection I used to create the card is part of a Love / Romance Love & Kisses paper bundle 3 kit, the sentiment and Love / Romance Love & Kisses sentiment tags. 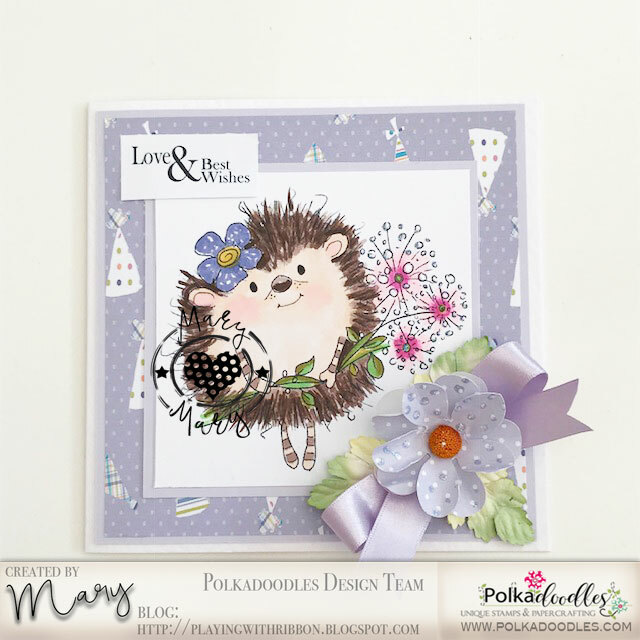 Mary I made a birthday card and coloured the Earlie Hedgehog Dandelion digi printable stamp from the Polkadoodles FuzzyPuffs collection, with Copic pens including E77, E49, RV21, RV23, 00, E000, YG97, YG95, E71. 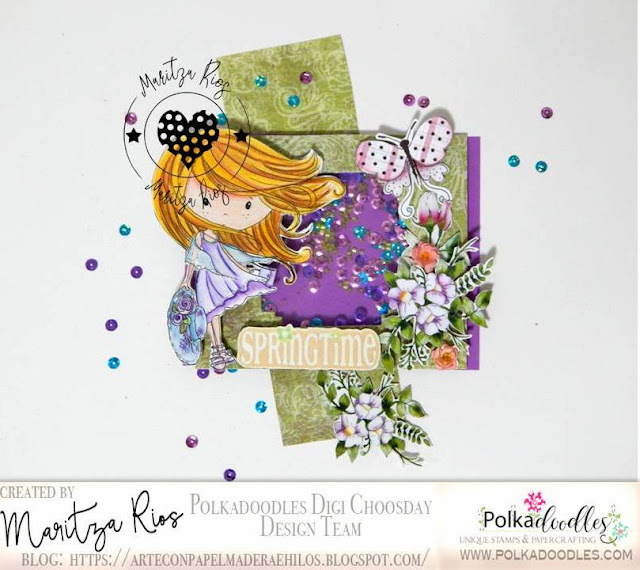 I love how I can mix and match digital images, sentiments and papers from different collections - my background paper is from the Winnie Celebrations 3 collection, and I also printed off a co-ordinating design from the same set to make the lilac flower. I diecut 2 flowers from the paper and one from vellum, then added a daisy centre. I shaped the petals then added some dots of glitter glue. The flower sits on a satin ribbon bow with some daisy leaves. 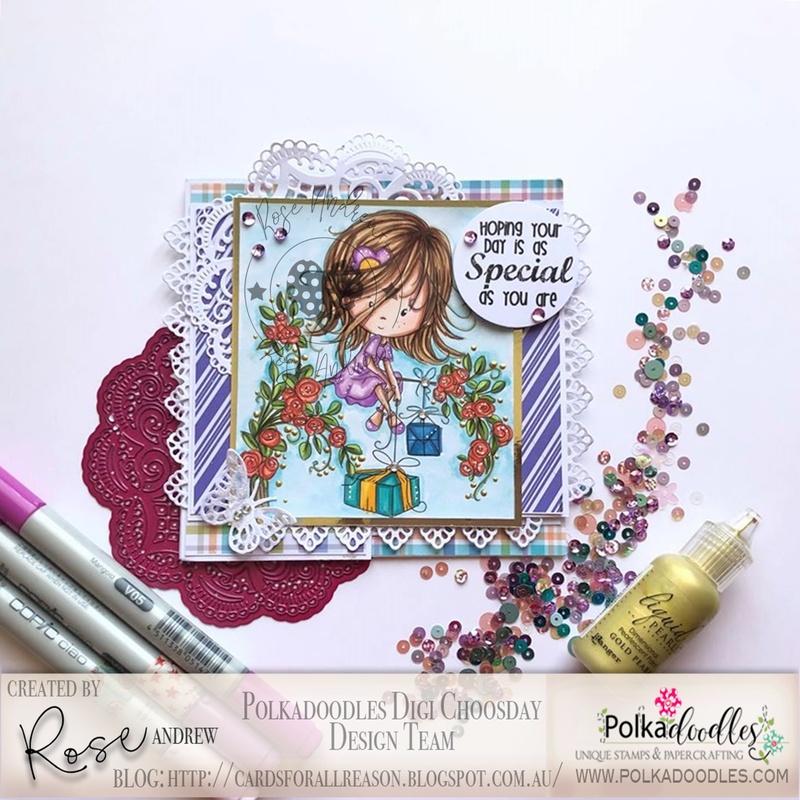 The sentiment 'Love & Best Wishes' is from Winnie Celebrations 1 kit. Željka -For this week challenge I used adorable Umbrella, Rainy Day, Friends, Boots, Wellies - Twiggy & Toots image ,the papers from Winnie Celebrations 2 - Papers 1 and the dies Bubbleicious Frames and the flowers from Fanciful Circles Nested Set . Jane S - A simple card from me today with a bold, watercoloured background and the stunning digi Oddella Heart. Jennifer - Another fun Valentine/Love theme card featuring the Too Cute line - this time it's Be A Fluffy Unicorn! Sentiment is from Winnie Celebrations 3 sentiment bundle, Flowers are from Dandelions design sheet, papers are from Helga paper heaven 2, Tatty Twinkles Easter, and Winnie Sugar Sprinkles paper heaven 4. 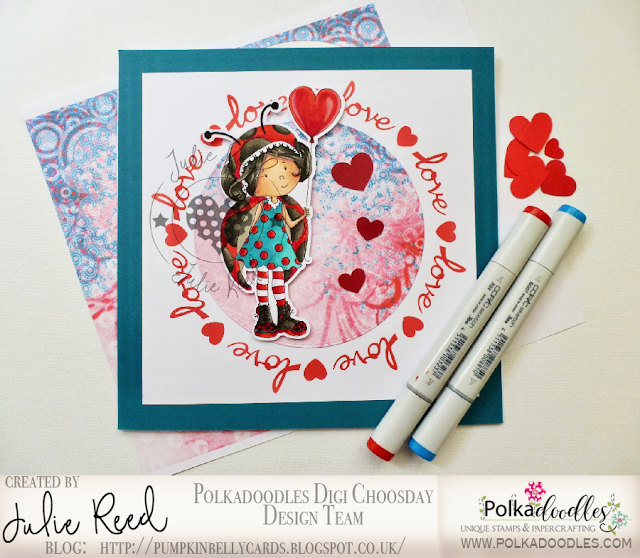 Julie Reed - I have made a Valentines card for my Hubby using Lily Bug Love Heart Balloon and papers fromWinnie Starfish & Sandcastles. Claim HERE quoting DCW191004to claim your prize of 3 digi images from the digi store! GUEST DESIGN TEAM/ YouTUBE TEAM...?? We are looking for anyone who would like to be considered for a Guest Designer position with the team over the next few months. YouTube - We are looking for anyone who is a YouTube addict and posts videos regularly to be part of our YouTube team on an ongoing, permanent basis. Please email us HERE with your channel links and links to videos you have posted in the past 2 months and why you'd like to be on the team! 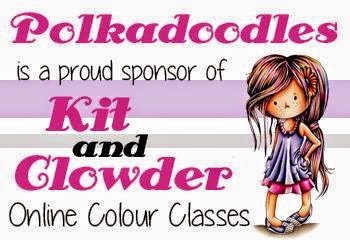 Guest Designer - This would be for an 8 week term and a total of 4 projects, starting in June. You must have a blog and be willing and able to share your work across social media. If you'd like to apply please let us know by email HERE , including a short bio and links to your Facebook profile and Blog URL so we can see your work.... Please title your email 'Digi Choosday GDT.